With intricately detailed patterns, in a warm pastel colour spectrum of pink, green & coral, you can feel the spiritual, festival, vibes emanating from this beautiful animal print. 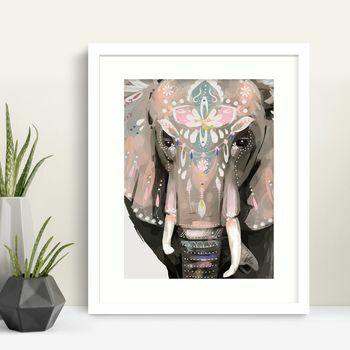 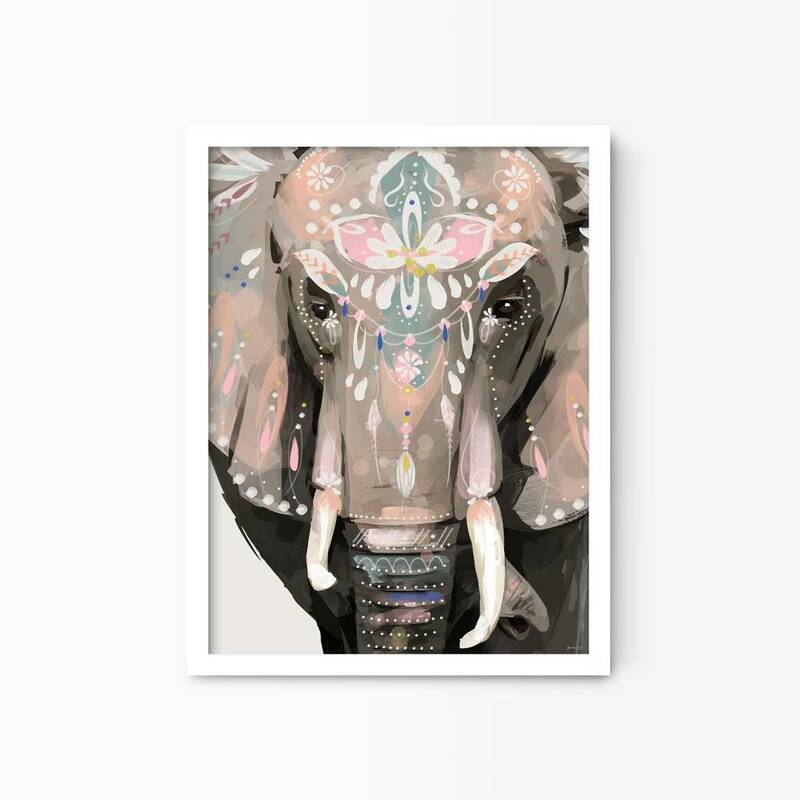 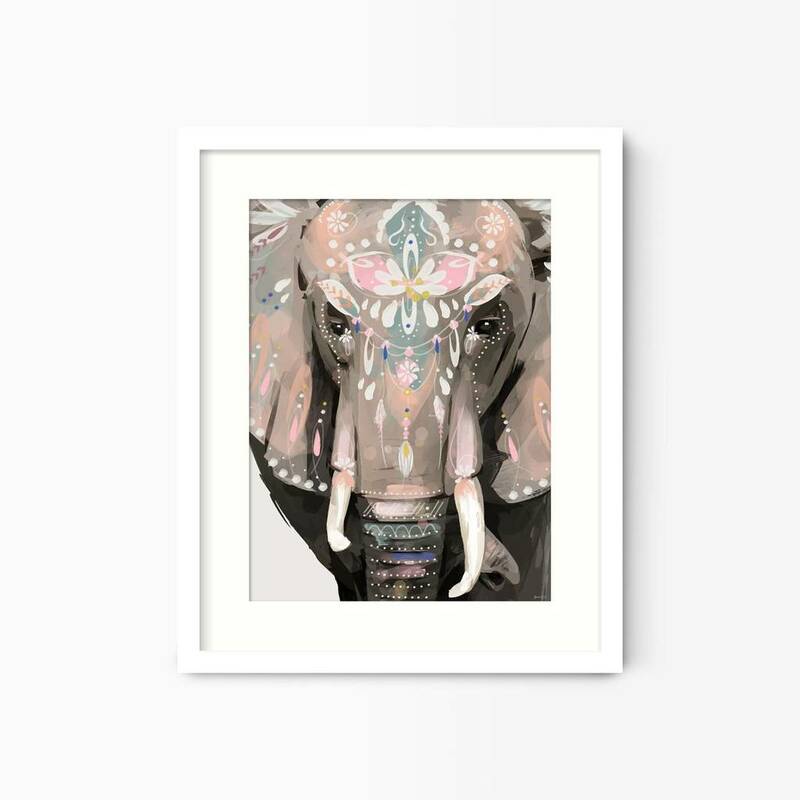 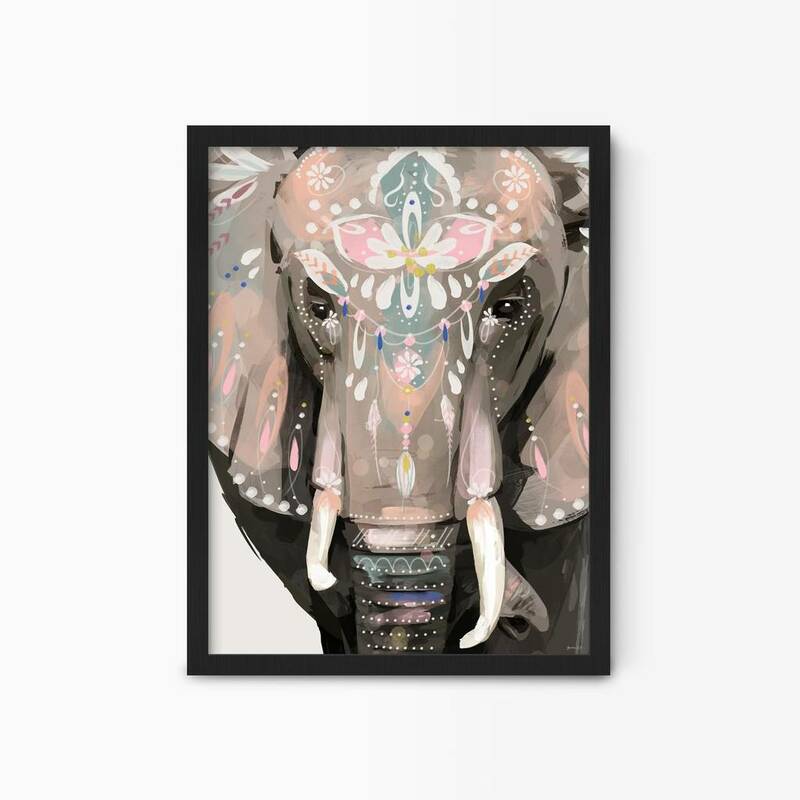 The perfect print for a bohemian style room, a childrens room or for wildlife lovers looking to bring a bit of that summer festival spirit into their space. This product is dispatched to you by Green Lili.